Polka Dot Print Shop does offer a wide range of bump & baby books, but I was thrilled to find out they have toddler books (beyond the first year) and a school age option too (learning & growing). Aren’t they cute?!! I love the print and the personalization. There’s a hard and softcover option, but what’s really great is what’s on the inside! The layout is clear and easy to add to. There are pages for me to keep track of their interests, likes and dislikes. I can include photos and jot down things I don’t want to forget. There’s also a space in both books to record a special letter at the end of each year (again with the tears), and there’s even room for the girls to contribute! 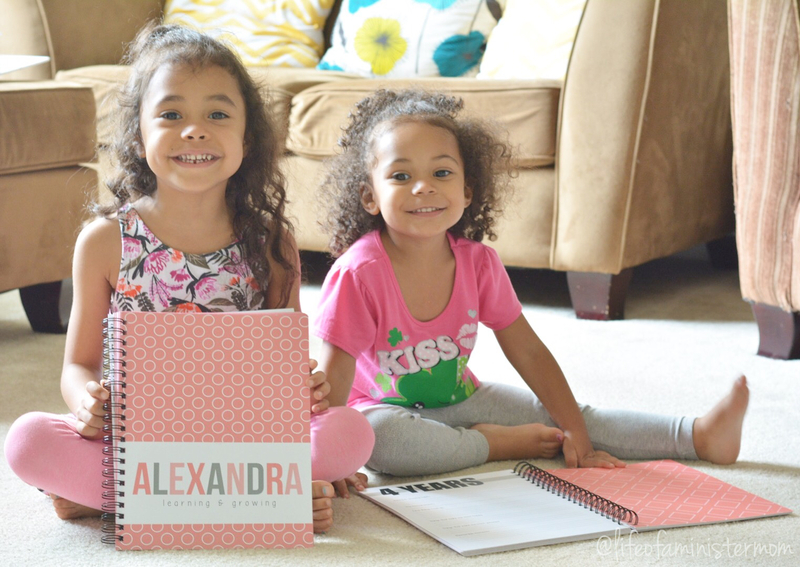 Alexandra’s book goes all the way up to 5th grade and Lily’s goes to her 5th birthday. I’m a ball of emotions as I think about my babies getting older, but I know these books will be treasured keepsakes that will do my mama heart good. Babies don’t keep, but with Polka Dot Print Shop more memories will last, and I can’t wait to get started! 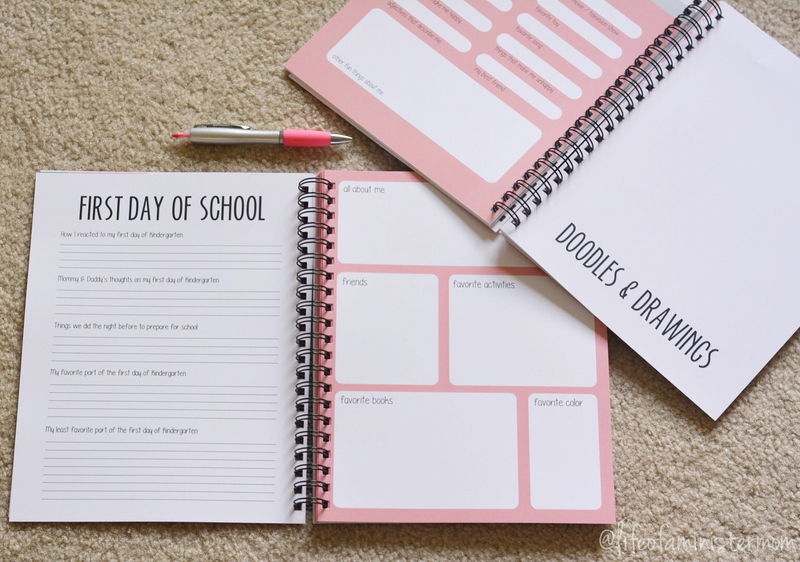 How do you keep track of your children’s special moments? Those are absolutely awesome! I always thought it was kind of sad that they didn’t have books that went past the first year or so but this is great! I don’t have any kiddos but I know my friends do a first and last day of school picture and those turn out sooo sweet! Thanks Virjinia! And yes, I was thrilled when I realized this company made books for the older kiddos. I’m so excited to get started!!! These are adorable! Time goes by so fast, doesn’t it?! 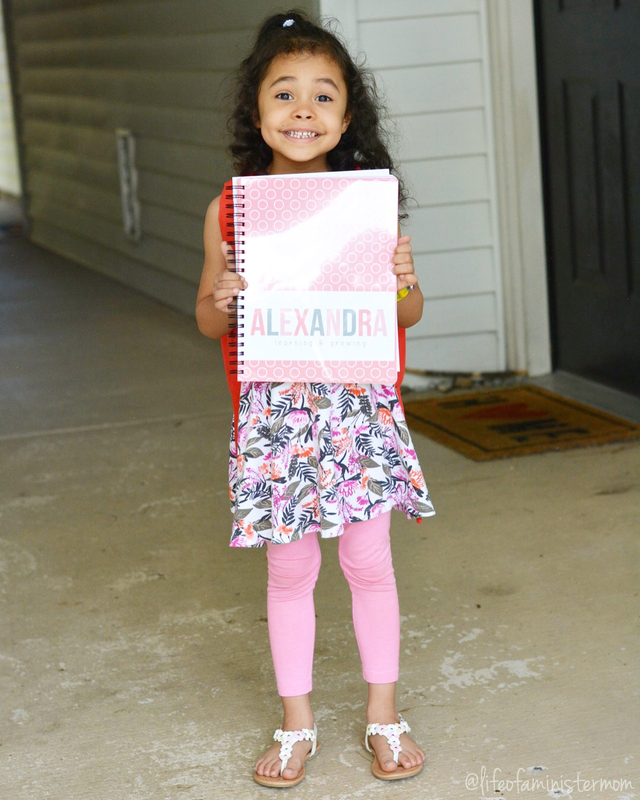 I bet she will have the best time at kindergarten though! I know she will. She did a wonderful job in Pre-K but mama isn’t ready! LOL. These are so cute! My mom kept school books for us all the way through graduation and I am so grateful for them! They make such a wonderful keepsake Vicki!! 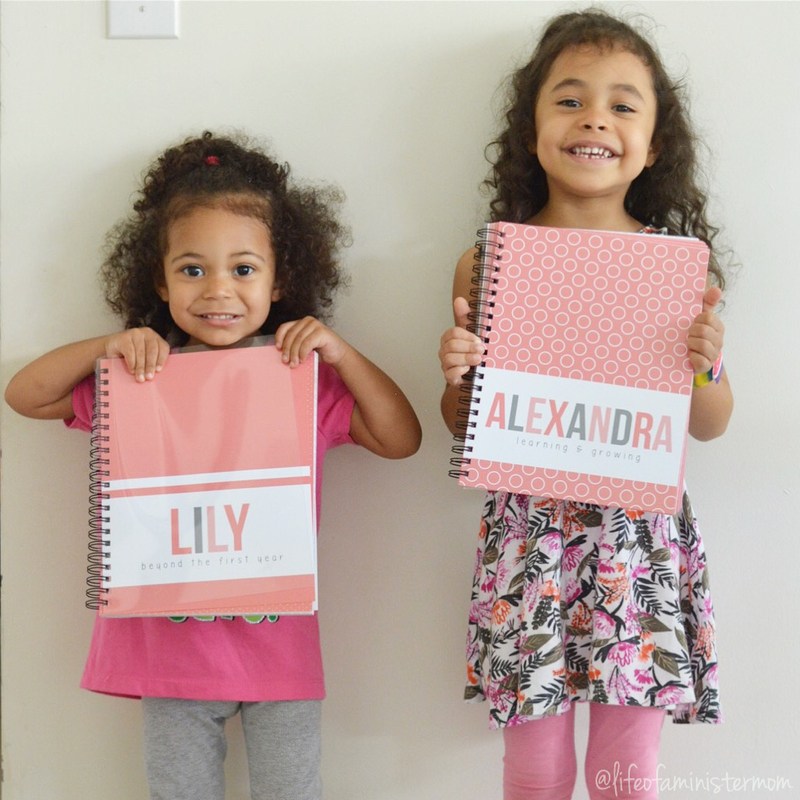 Such a cutie… and cute books for them as well! Ahh, I remember that first day of K!!! Such a big day, for her and you! 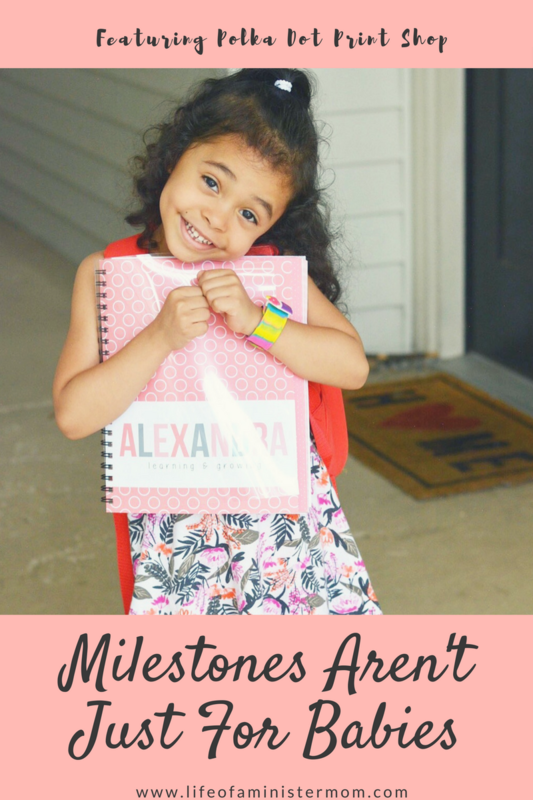 These books are adorable and a great way to document milestones. 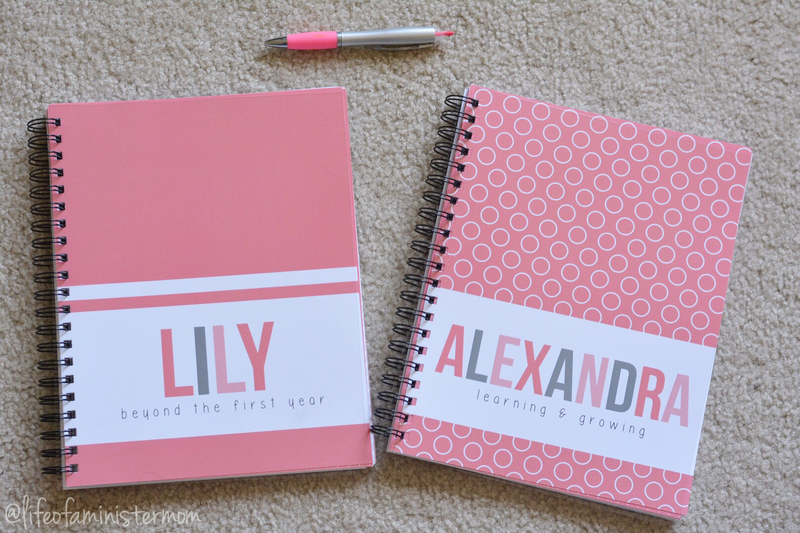 I’d love to use these books they are perfect with the personalization. They really are phenomenal books!! Those are the cutest ever!! Love polka dot print shop!! 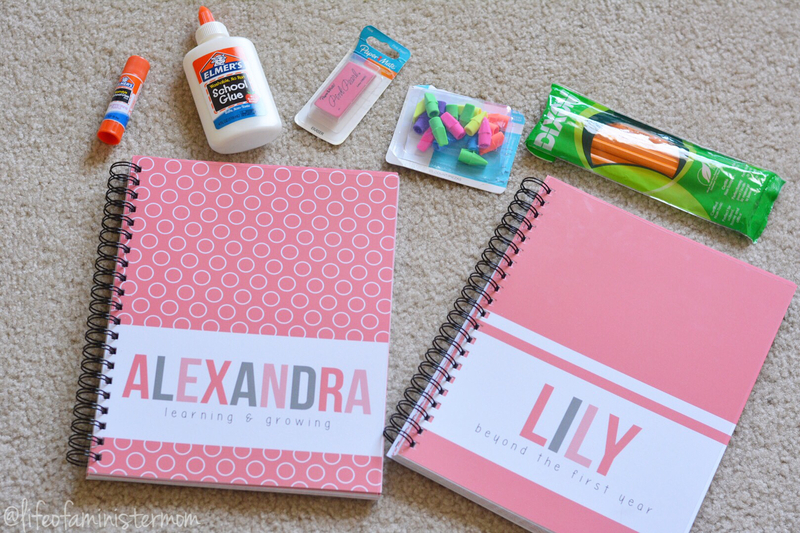 Her books are so cute and easy to keep up with! Yes! I love the layout of these books so much!! Okay – I THOUGHT these were planners from your FB post, but I’m glad I clicked through and saw they are actually Milestone books!! SO cool! They do resemble a planner so I can see that. But I love, love, love what they are really used for!! These are so cute! 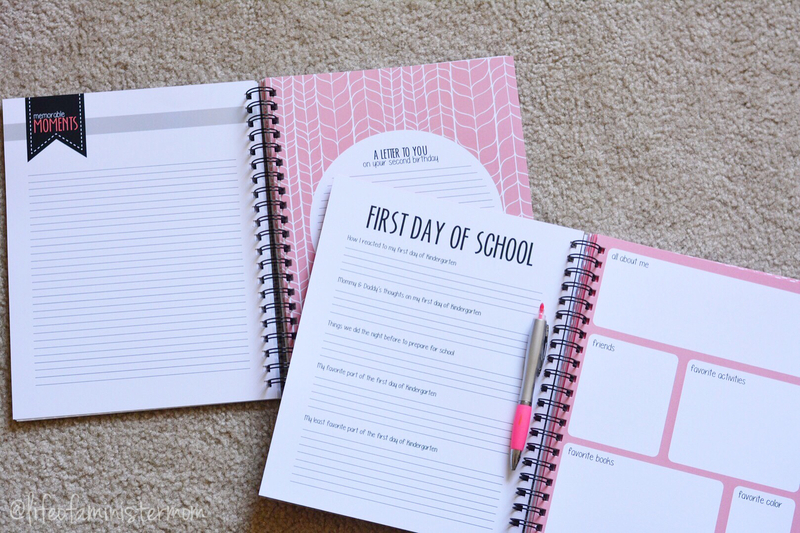 I have baby books for my boys, and I have made family year books (photo books) for each year, but I love the idea of a personal book to keep track of their personal milestones, especially through school. The family photo book sounds fun too! These books kind of roll all these ideas into one! I was so good at recording my firstborn’s milestones but since my second I constantly feel like I am falling behind. It’s certainly nice to have a book to guide you on the typical things to record, thanks for sharing this product. I totally need that guidance! I dropped the ball on both of my daughter’s baby books! This is such a great idea. These years go by so fast, it’s very important to hold onto the memories and write down notes to remember. 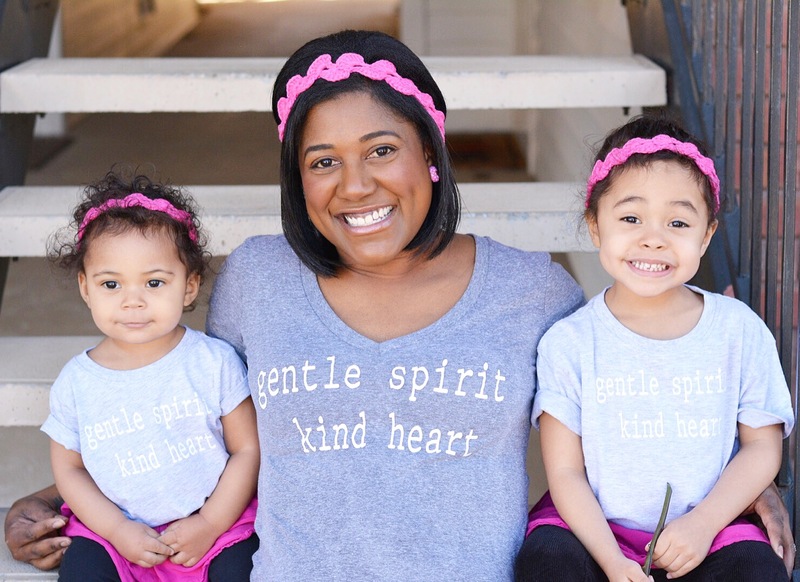 I wish I had these when my girls were younger! There are so many amazing moments coming. I’m thrilled to be able to keep track of them! I love these books! I love how you choose coordinating colors too. So fun! The school age books look so neat. I wish my mom had done something like that for me. I can’t wait to get started!! Well, I can wait for the whole kindergarten part, lol. But I think these are the cutest!! Thanks Kerry!! How awesome are these! I love it when memories keepers are easy like this — it increases the likelihood I’ll do them! Same here!!! I need it simple and clear and these are perfect!! 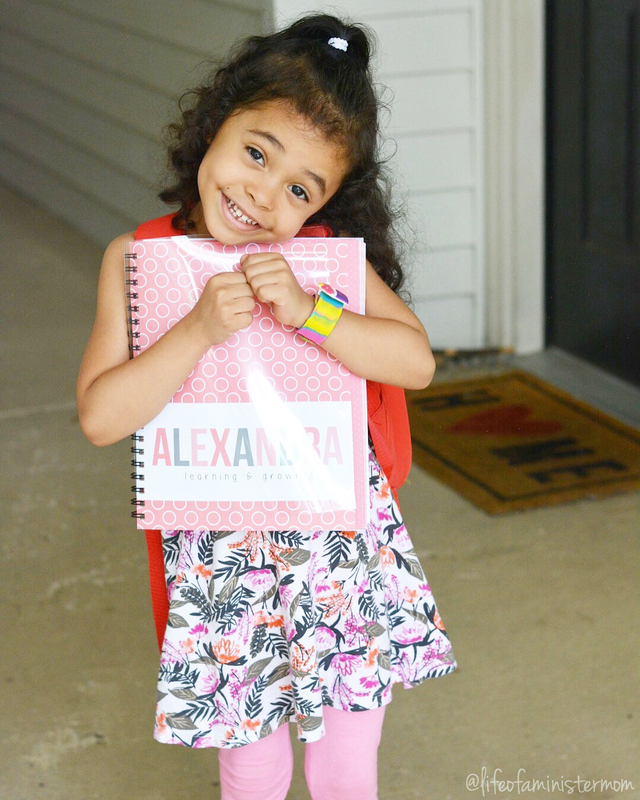 Kindergarten IS a big milestone! That was hard for me too. Those books are so cute! I’m not ready!!!! Oh my mama heart!!! I know the floodgates will open. Just a couple more weeks!! I love this company! How wonderful is this post!